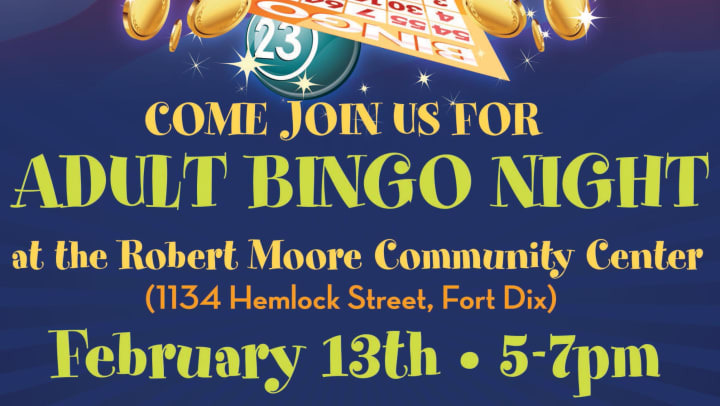 Come join us for some BINGO fun at the Robert Moore Community Center! There will be great prizes, light refreshments and friends! This is an ADULTS ONLY event. Please feel free to BYOB!